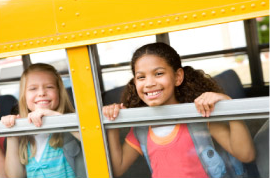 Air pollution can trigger your child's asthma. Even healthy people can have trouble breathing on high air pollution days. The main air pollution triggers are small particles (also known as particulate pollution) and ozone. 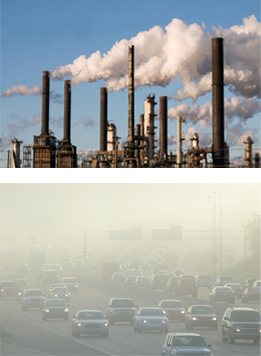 These come from smoke, road dust, and emissions from cars, factories and power plants. In general, ozone levels are highest in the summer, but levels of particle pollution can be high any time of year and are higher near busy roads and where people burn wood. Asthma attacks can occur the same day, but may also occur the day AFTER outdoor pollution levels are high. When the Air Quality Index (AQI) reports unhealthy levels, limit physical exertion outdoors. Reschedule a high-energy outdoor activity to avoid the period when air pollution levels are high. Reduce the intensity of the activity so you are not breathing too hard. Spend less time engaged in high-energy activities. Postpone sports activities to another time when air quality is better.